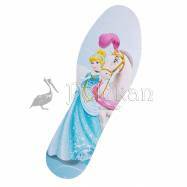 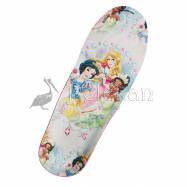 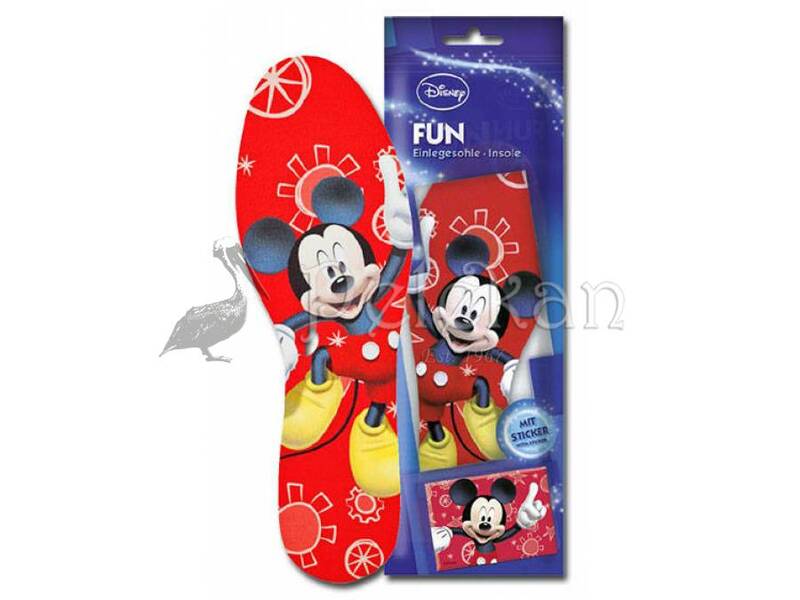 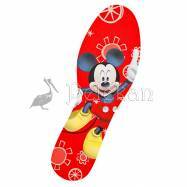 Designed with Disney Mickey Mouse original designs, the insole is treated with activated carbon, which absorbs foot odor to a great extent and keeps feet of your kids fresh. 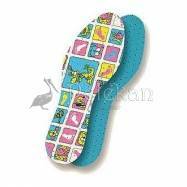 The insole is extremely durable. 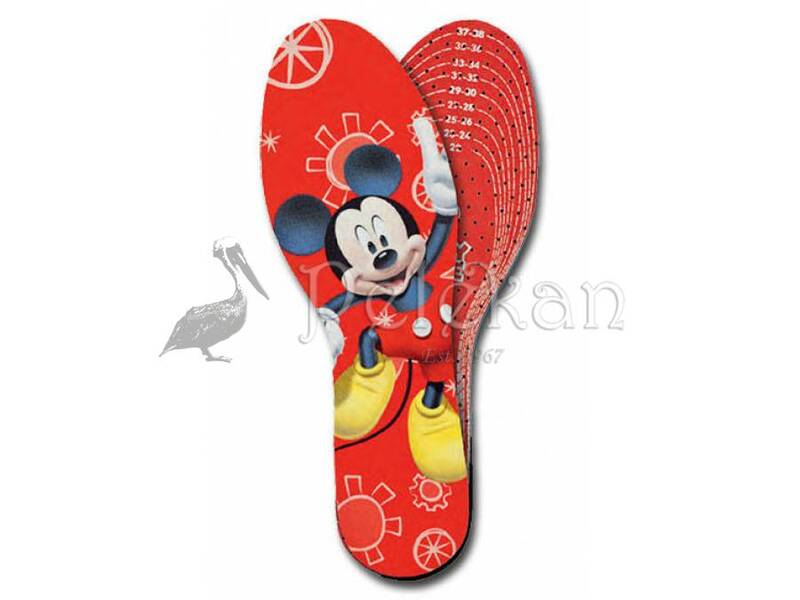 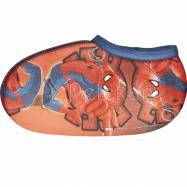 The insole Disney Mickey Mouse Latex has a top layer of skin-friendly Coolmax fiber, an intermediate layer of odor-active carbon and a breathable padded undercoat layer of latex foam. 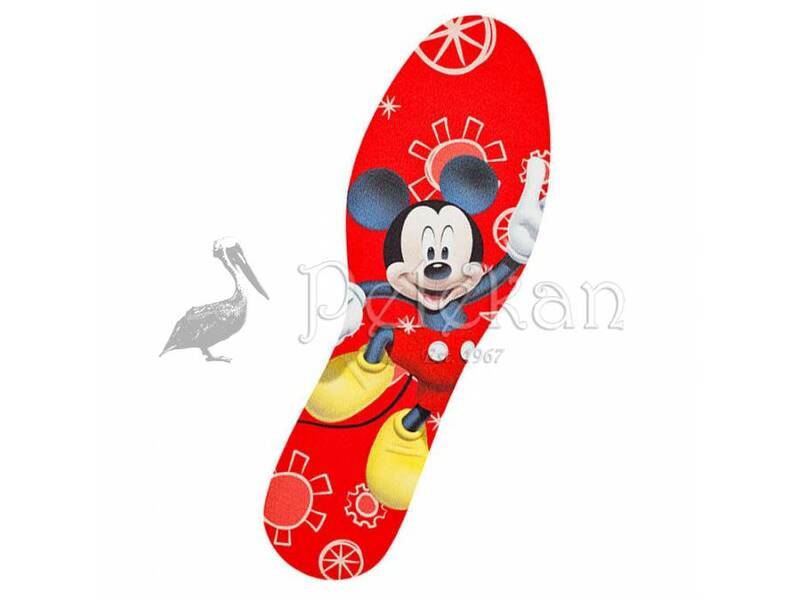 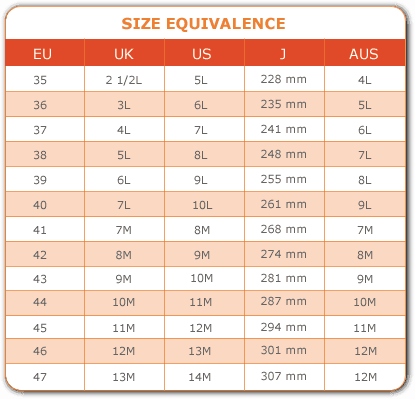 You can trim the length and the width of the insoles, and thus adjust them to the feet of your children optimally.